Sending broadcast emails to your supporters is something that you all do, and many will segment your mailings. Some will run split tests to a small section of a mailing list, sending the better performing templates to the remainder. But how many of you use email triggers? 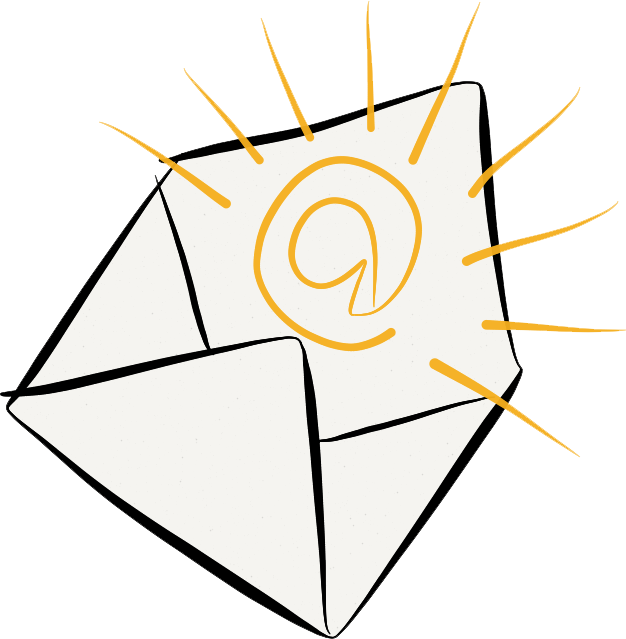 Using email trigger technology to contact your supporters is a great way to engage people. Once the triggers are set up they can streamline the amount of work you have to do, as emails are sent out automatically based on a schedule you have set. With triggers, you are effectively automating the sending of an email or a series of emails to your supporters based on previous behaviour or aspects of their "user data", such as where they live. As these emails are tailored and timely you should see an increase in open and response rates. You can set up triggers to help with any strategic objective. Here are a few examples of the power of triggers. When a supporter joins your organisation you could send them a series of automatic "welcome emails" introducing them to the issues you campaign on, perhaps including a message from your Chief Executive or a celebrity endorsement – and of course a final request to take action in some way. How many emails you send and with what frequency and content is up to you, but it’s an excellent way to get new supporters engaged on your issues right from the outset. As always, it’s best to test things out. Try emails in a different order, with different asks and frequency and see what happens to engagement levels. If you have a high amount of supporters who were once active but now are not, you could attempt a re-engagement strategy by generating a series of emails on different topics. If any supporters were to take an action through an email, you’d be able to see what topic it was on and future emails to that supporter could be segmented based on interest area. Integration of fundraising and campaigning is key to any communications strategy and triggers could come in handy here. For example, if your supporters end up giving you a certain amount of money over a period of time, it’s safe to say that they are committed to your organisation. You could set up a triggered email to thank people if they hit a certain donation amount and invite them to become a campaigns ambassador or "super activist". Likewise, if you have a campaigner taking lots of actions, when they hit a certain "activism" level an email could be triggered asking if they would like to set up a monthly direct debit.